If you have a bad credit score rating, then you have probably found it difficult to obtain anything from a cell phone contract to a vehicle loan. Regardless of affordability, regulatory institutions in South Africa have a mandate to only provide credit to people who have a good to fair credit rating. 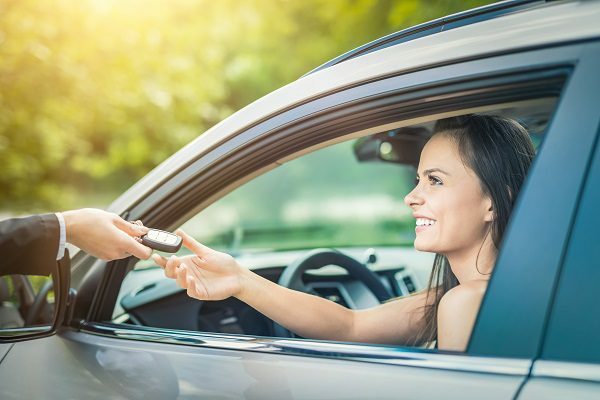 The good news is that the right rent-to-buy a car finance plan is available to you even if you have a less than stellar credit score rating. What is a Rent-to-Buy a Car Finance Plan? But, after the fixed term has passed a portion or all of the money you paid towards renting or leasing the car can be used towards buying it. When taking out a loan with a bank, if you are unable to make a payment on your car loan then this would negatively impact your credit score. At Earn-A-Car, you have options, to either trade down and get a vehicle that costs less per month and fits within your budget or discuss alternate repayment options that won’t impact your credit score at all. Another benefit is that there isn’t any interest because you aren’t being loaned money for a car, you are essentially paying a rental fee that will be used towards the purchase of the car at a later stage. South African legislation entitles you to obtain your credit report free of charge from every credit bureau, namely TransUnion or Clearscore to name a few, every year. For more information about easy vehicle finance from Earn-A-Car, contact us to find out more about our rent-to-buy financing solutions.